Modern marketers have to sift through lots of jargon to reach their goals. Sometimes, marketing terms get confused because they share common approaches and objectives, but it’s essential to differentiate between the myriad tactics available to you. For instance, native advertising and content marketing look similar on the surface, but they’re actually two distinct strategies that deserve your careful consideration. 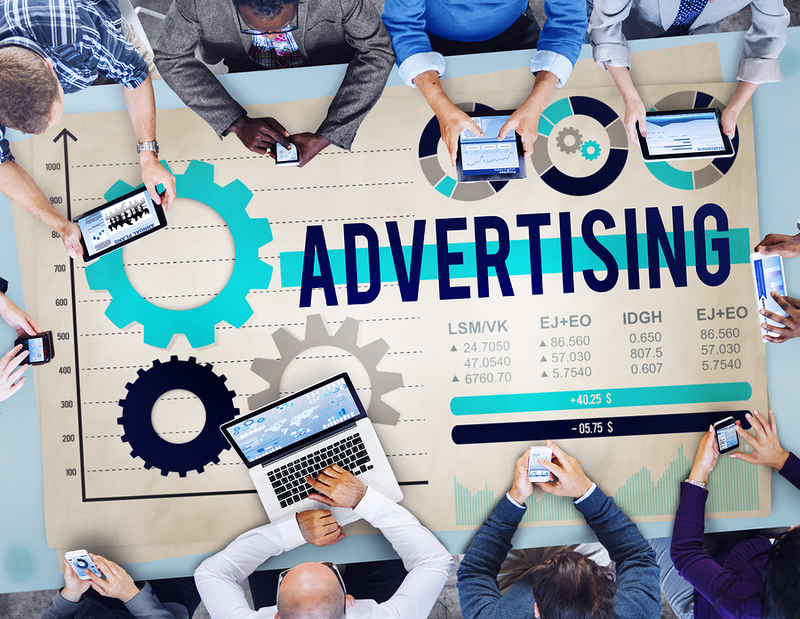 Advertising comes in all shapes and sizes, but native advertising offers considerable advantages. In the early days of the Internet, a digital marketing firm might facilitate the display of banner and in-line advertisements for its clients. Now that online marketing has matured, however, marketers know that traditional advertising often annoys consumers instead of attracting them. Native advertising offers a compelling solution. 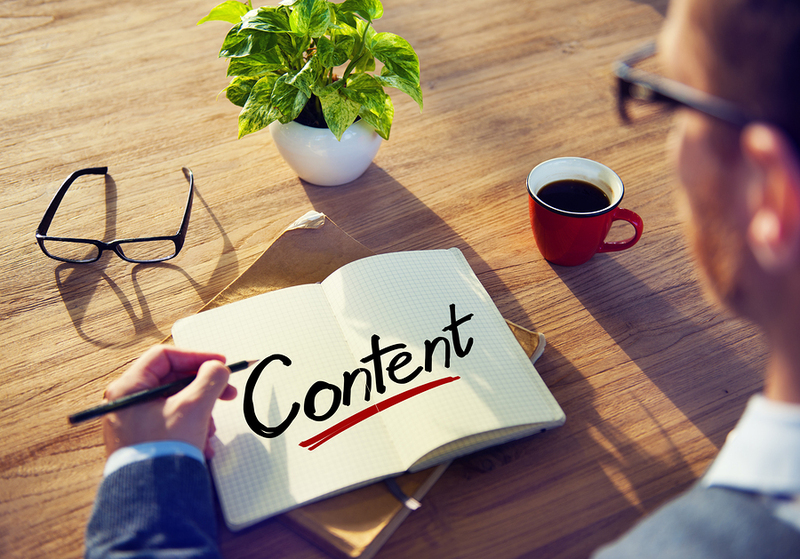 It involves creating useful, actionable content that contains a marketing message. It serves a purpose for the consumer, so it’s not a flashing banner ad that will perturb potential customers, but it still drives traffic for the client and builds brand awareness. A CTA (call-to-action) at the end of an ad typically directs the consumer to a landing page or e-commerce catalog, depending on the industry. In most cases, native advertising appears on other publications’ websites. For instance, ABC Inc. might create native advertising content for XYZ Magazine’s site. Native advertising can also appear on social media platforms and other properties, according to Michael Gerard of Curata. Content marketing offers a much broader range of options for digital marketing firms and their clients. If your digital marketing firm brings up content marketing during a consultation, you might think it’s the same thing as native advertising. However, it’s actually a much larger and broader form of marketing. The primary difference between native advertising and content marketing is that the latter typically takes place on company-owned web properties. For instance, content marketing could include publishing an article on your company’s blog, sending a tweet from the corporate Twitter account, or distributing emails from your business’s email account. A highly-tuned content marketing strategy incorporates multiple moving parts, but it’s end goal is not necessarily to make the sale, but to establish and build brand loyalty. You want to gain the trust of potential customers who might decide at a later date to develop a long-term relationship with your company. Native advertising, on the other hand, typically has one goal: convert the visitor into a customer. Neither native advertising nor content marketing is inherently better than the other. This is why a digital marketing firm proves indispensable for many businesses. When you’re tasked with running a company, managing employees, developing products, and making sales, it’s difficult to find the time to research and explore marketing strategies. Your digital marketing firm can help you evaluate the prospective value of both native advertising and content marketing. Considering both strategies will ensure that you gain the most value from your marketing efforts. A well-established firm also keeps up with the ever-evolving trends in both areas so that your efforts remain on the cutting edge of the industry. If you’re interested in pursuing a native advertising or content marketing campaign for your business, contact our Business Development Manager, Amanda Sparks. She’ll put you on the path to greater online marketing success.